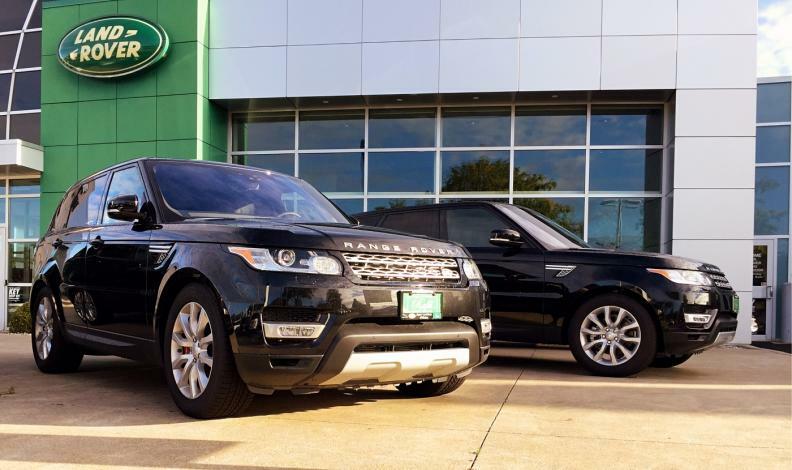 The numbers are in: There’s just no slowing sales of luxury vehicles in Canada. Overall sales grew by 5.5 per cent in the first three quarters of this year compared with the same period last year, but luxury vehicles — those made by brands that consider themselves premium — grew by close to 10 per cent. “For the luxury brands, we don’t see the boom ending anytime soon,” says Robert Karwel, senior manager of J.D. Powers’ Power Information Network in Toronto. Automakers are reaping the benefits, of course. Infiniti, for example, now has 41 dealerships since opening a new store last month at MontTremblant in Quebec, and its year-to-date sales are up 10.3 per cent over the same period last year. Mercedes-Benz, the best-selling premium brand in Canada, sold more than 35,000 vehicles so far this year and opened a new dealership in Calgary. Audi opened new dealerships in Blainville, Que., and Brampton, Ont., for a sales increase of 19.4 per cent year-to-date. It’s close to passing BMW, which plans to open a dealership later this year; sales of BMW brand vehicles were up only 1.1 per cent. Ultraluxury brands, such as Rolls-Royce and Bentley, have posted double-digit increases this year. Even supercar maker McLaren — with an entry-level price just under $200,000 — is seeing a sales increase. Morris Lubinich, general manager of McLaren Vancouver, recently said that Canada is “an important market” for the British brand. There’s a lot of money at stake: A large, new Mercedes dealership can cost up to $75 million to build, depending on the size and cost of land, says JoAnne Caza, Mercedes’ director of communications in Canada. The new Lexus of Lakeridge dealership in Ajax, Ont., which opened in January, is 73,000 square feet (6,700 square metres) of “innovative features that focus on hospitality, comfort and luxury experience.” It helped bump year-to-date Lexus sales up by 13.5 per cent over last year. 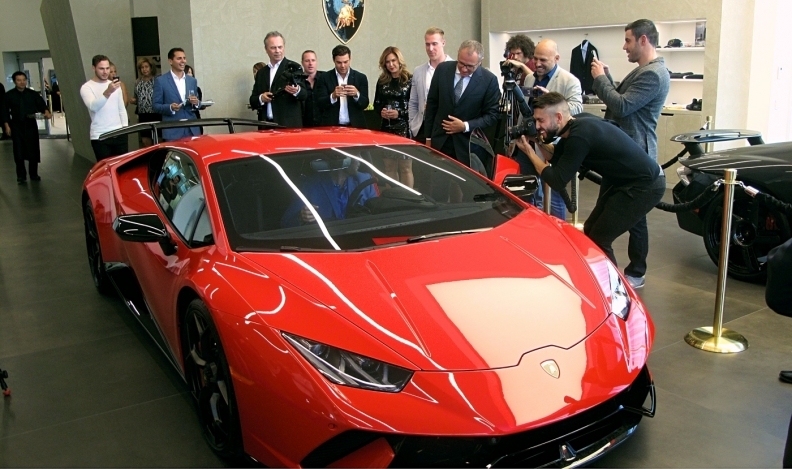 Premium automakers such as Jaguar, Porsche and McLaren are filling the demand with new stores. There’s also more selection, with compact and subcompact utility vehicles leading the charge. Jaguar has the F-Pace while Land Rover recently added the Velar, built on the same platform. Jaguar’s sales are up 18 per cent year to date. It opened a new dealership in Ajax and plans to open six more by 2020, for a total of 32 dealerships in Canada. There’s no doubt Porsche is on a roll. This year, new Porsche stores opened in North Toronto, Kelowna, B.C., and Rive-Sud, Que., while three others expanded, including Pfaff Porsche in Vaughn, Ont. There’s plenty of incentive for the additional showroom space. There’s another reason for the popularity of luxury, says Karwel: Leasing is cheaper. In 2016, 24.3 per cent of mainstream vehicles were leased, but more than twice as many luxury vehicles — 63.5 per cent — were bought the same way. The increase from the previous year was less than one per cent for mainstream, but five per cent for luxury. Why? The numbers speak for themselves. The average monthly lease for a mainstream vehicle increased by $14 to $482, but decreased for a luxury vehicle by $14 to $796.